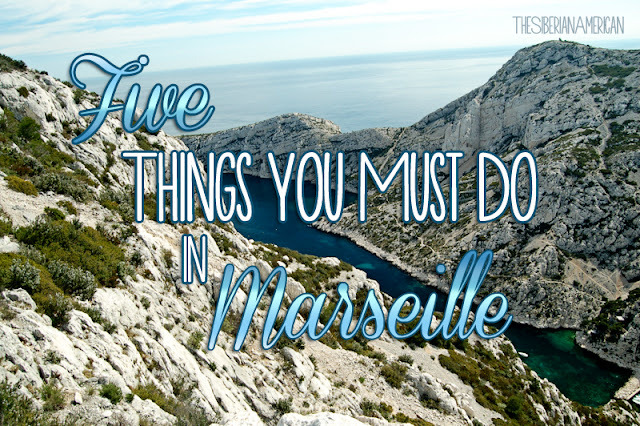 I love when you do these posts and can totally see why you loved visiting Marseille so much-- it looks so gorgeous! So the first thing that I thought of when I saw this post was The Count Of Monte Cristo! I had no idea that Chateau d'If was a real place, but that's so cool that you actually got to visit it! 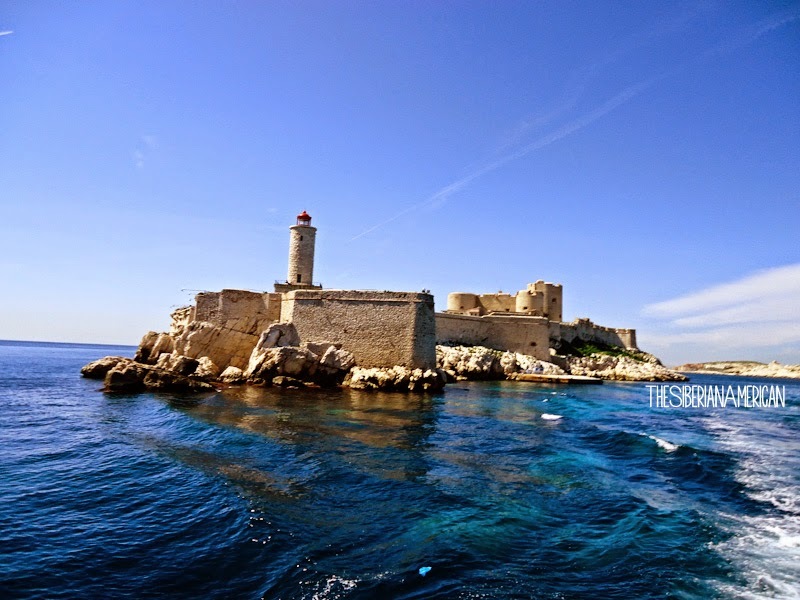 Marseille looks absolutely beautiful! So beautiful! Our Europe trip is less than 8 weeks away. So Excited! So, so pretty! I love the landscape of Europe. And the history. It's some of the best. I went to France the summer after 6th grade. I remember disliking Paris (small town kid wasn't keen on any cities at that point), but I loved the smaller cities and towns and the countryside! Looks gorgeous! 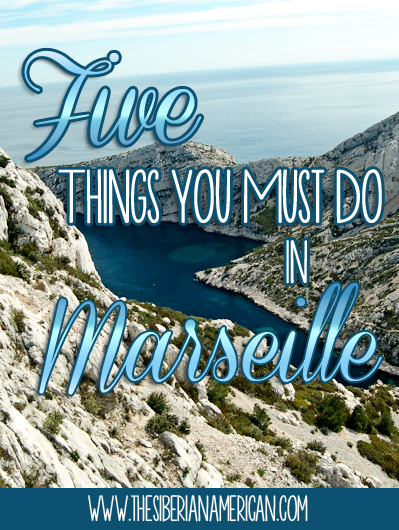 I'm so bummed we're not making it to Europe this summer because Marseille was high up on my list, even more so than Paris. I just love cities/towns on the coast and your photos just show how pretty it is there. I'll make it there eventually (hopefully sooner than later). um, yes please! i would love to go back to france and see more than paris. one day! 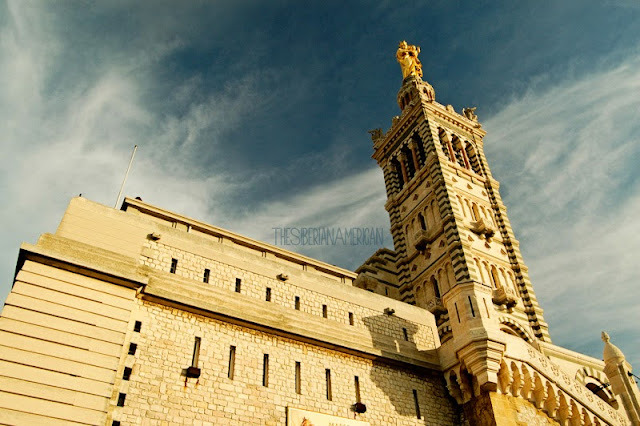 Marseille is high on my list! Gorgeous! I've never made it to Marseille, but it seems beautiful!! My sister got to spend six months in the region to finish her book a few years ago. 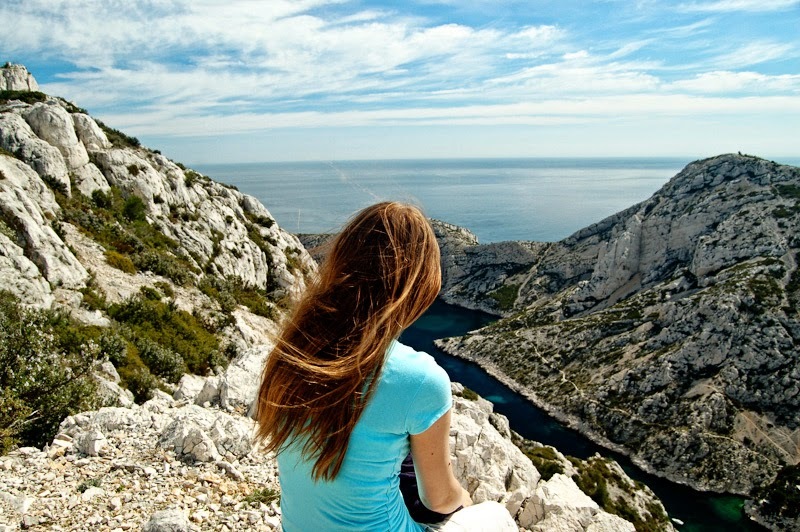 She was living in a monestary off the side of a cliff - it was the most gorgeous view I've ever seen! I really loved the Chagall museum in Nice when I went to the south of France, but I don't remember much more than that that (and a brief day trip to Monaco!). Wow, your sister's time in France sounds amazing! The South of France is just full of so many stunning views!